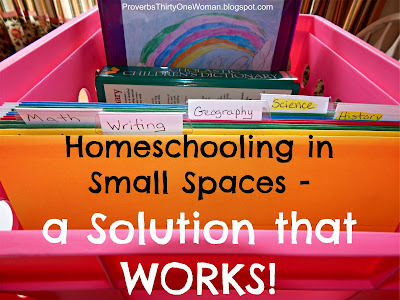 If you've ever homeschooled, you know that sometimes you need to shake things up a bit; in my experience, trying something new, school-wise, leads to unexpected learning opportunities. This reality, combined with the fact that my son was seriously struggling with reading and math facts, prompted me to enroll my children into an online school called Connections Academy this fall. 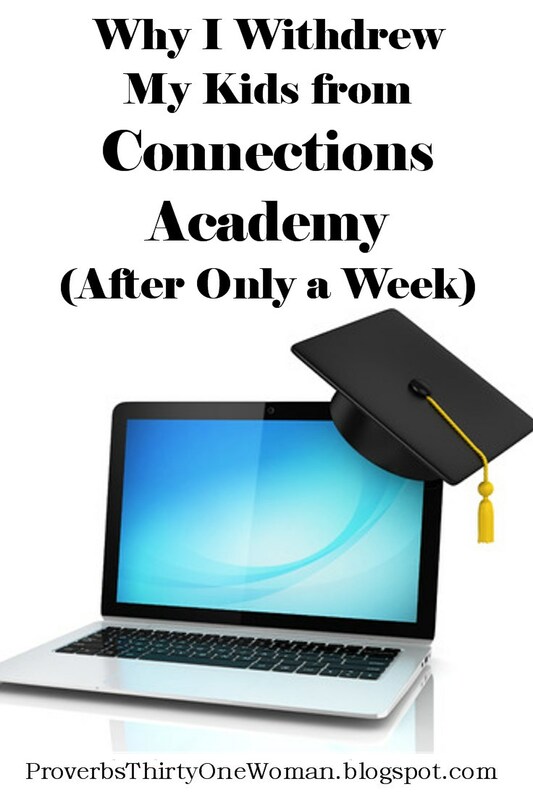 For years, I'd heard about Connections Academy - a national virtual school, advertised on tv, radio, and the internet. Before enrolling, I read all the information on their website, as well as in their physical brochure, and thought, "Why not?" I enrolled them just a few weeks before school was supposed to start. The enrollment process was mostly painless. I did it all online, but you can call and have a representative help you. The biggest pain was getting my children's immunization records and birth certificates. What can I say? As a homeschooler, I'm just not used to that. Still, it wasn't a real problem. I also got us set up to use Connections Academy's online system - which is basically a hub page for each child and parent. The parent's site shows the progress and grades of each child, plus any important notices from the teacher or school. Parents also have access to a (barely used) online forum, and lots of online materials about schooling at home. The children's sites allows kids to receive and send information to their teachers, see their day's assignments, and do online school work. There was a dull, mostly common sense video I was required to watch before school began, plus orientation videos for each child to watch. I realized later that these videos weren't up to date, and covered some issues incorrectly. For example, the school had recently changed the way they mark attendance, and that information hadn't been updated in the videos or anywhere on the website.It caused a lot of confusion among the parents. Shortly before school started, I received an informative and friendly phone call from my son's teacher. It was immediately apparent she'd been a teacher for a long time and understood children well. She wanted to know all about his learning disability, what he loved to learn, what he was good at learning, and so on. I was excited for my son to work with this lady, who did an excellent job of keeping in touch with me - and with my son, too. I also received a phone call from one of my daughter's teachers. (She's in middle school, so you'd expect her to have multiple teachers. She was assigned two - one of which neither she nor I ever had contact with.) I was completely unimpressed with this teacher's phone call. 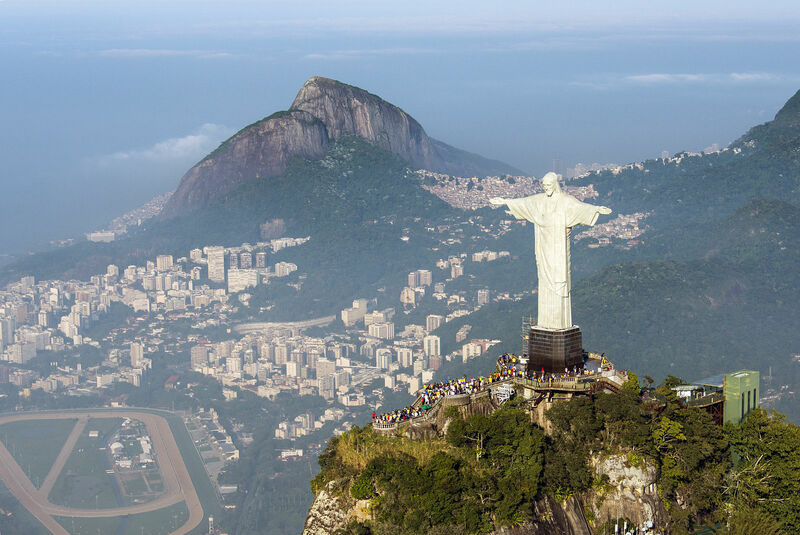 He seemed disorganized and we felt we were just another thing to cross off his to-do list. He also forgot to tell us an awful lot of information. We ended up starting school without any of the materials Connections Academy promised to provide. That was because I signed my kids up rather late in the game - and as it turned out, it wasn't a huge deal because books aren't very important at Connections Academy. When we did receive our supplies, I was disappointed. First, we received one laptop. But, as I learned in our first week, Connections Academy is almost 100 percent online. There was no way for my children to share a computer. I ended up letting my daughter use the laptop supplied by Connections Academy, while my son used my personal work laptop. The children also received some art, P.E., and science supplies - but they were almost laughable. For P.E. both kids got a jump rope and a yoga DVD. Fortunately, there were options outside of yoga (which is religion based, so why was it offered by Connections Academy, which is publicly funded?). For science, there were cheap supplies, like tiny plastic magnifying glasses. On the other hand, there was a very long list of supplies I was supposed to provide, and as it turned out, many of them weren't even necessary. The textbooks were disappointing, too. Oddly, my son (the youngest of my children) had far more books than my daughter. I quickly realized everything was Common Core. The social studies seemed accurate, but it was terribly dumbed down. 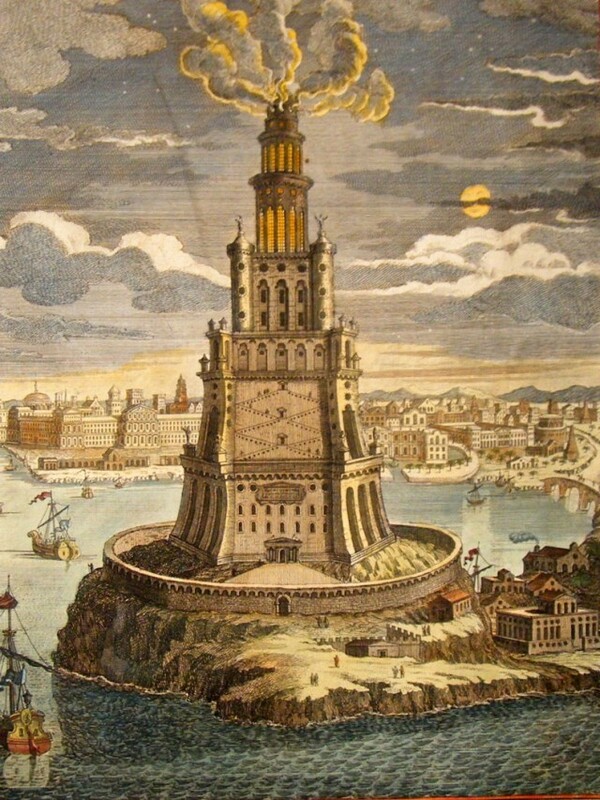 (For example, there was an extremely simplified story of the pilgrims.) The same thing with the science book. (We're talking "tadpoles turn into frogs.") Both books were something I might have used when my kids were in preschool, and were way too babyish for my son now. The reading was mostly done online and we could never get the reading website to function correctly. And the math. Ugh. It was all the bad things you've heard about Common Core. In lieu of teaching math facts, it taught strategies for figuring out math facts when you don't have them memorized. Worse, the methods were overly complicated. 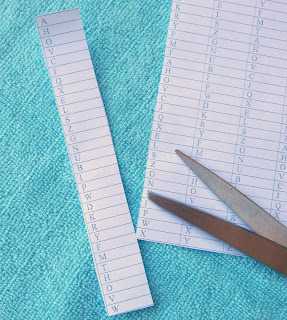 Instead of making math easier for my son, they made it so much harder. He was incredibly frustrated. I asked his teacher if we could choose a different curriculum. She said we could not. My daughter was having a tough time, too. All her work was online, and often it was repetitive...in a way that made me think nobody had read the entire curriculum. Although she's a good student, she wasn't doing well. For example, she got a very poor grade in science - a subject she loves - so I wanted her to go back and re-read the lesson. We couldn't find a way for her to do that. So I called her teacher. His line had been disconnected. So I emailed him. The following day (because, in our experience, Connections Academy teachers are never available until the next day), he emailed back and said there was no way for my daughter to re-read the material. There was no science book available to her; the material was only online, and once it was accessed, it wasn't available again. I was shocked. How does a student master a subject if she can't re-read and study it? Connections Academy pounds into parents' brains that they are "learning coaches," not teachers. And yet the "real" teachers were mostly absent. I was never able to talk to a teacher the same day I called him or her. My son's teacher called once every other week to touch bases, but my daughter's teacher first forgot to set up our bi-weekly phone call, then never called on the day he was supposed to. Supposedly, there were a few times when the teacher and all his or her students would go online to a sort of chat room with the teacher Skyping, but that didn't happen often, according to the schedules I was given. I'd started Connections Academy hoping it would help my son. But the reading wasn't any different from what we'd done before, the math was totally confusing and convoluted, and science and history were far below him. I knew it was time to withdraw the children. I emailed my son's teacher as a courtesy, then tried to call Connections Academy. No real person was available, so I left a message, explaining we were withdrawing immediately. The same day, I received a phone call from my son's teacher. She was understanding and tried her best to be helpful, even saying I could call her if I needed help with my son's education. I was sad to say goodbye to this lady, even if the system she was working in really wasn't utilizing her talents effectively. I also revived a phone call from my daughter's teacher - the quickest reply I'd ever received from him. He tried to talk me out of withdrawing and even backtracked on what he'd said about not being able to re-read lessons - but I'd had enough. And then I waited for Connections Academy to contact me and tell me how to return their materials. In the meantime, we returned to good old fashioned homeschool. And I kid you not, my children both learned more in one day of homechool than they did in a week and a half at Connections Academy. Then I waited some more for Connections Academy to contact me. Then, suddenly, I received a message that my children had been absent from school and I needed to remedy that immediately. I called Connections Academy again. No real person answered the phone. I left another message; this time, I was more firm. Weeks later, I could finally no longer log into the parents' site. But I still had all the materials the school sent me. I was anxious to return them, too, because Connections Academy made a big deal out of the fact that parents are responsible for any damage to the laptops. That piece of equipment was a liability; I wanted to send it back! Finally, a month and a half later, Connections Academy contacted me via email and explained how to return their materials. In the end, we felt re-invigorated to homeschool, and discovered renewed interest in our subjects. And my son? He's suddenly making leaps and bounds in both reading and math. 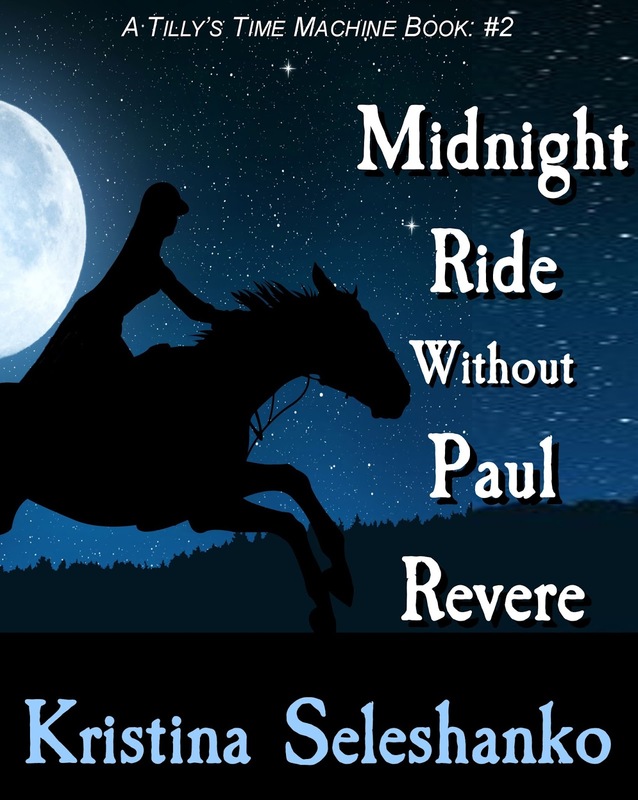 Midnight Ride Without Paul Revere - My New Children's Chapter Book! In 2011, when my kids were madly reading through (or having me read) select titles in The Magic Treehouse series, I felt inspired to write a chapter book with a similar action-packed storyline, but a Christian world view. I loved every minute of writing the resulting book, which became A Day With the Dinosaurs. Initially, I wrote it just for my kids, but later I published the book and made it free for everyone. Kids read it and loved it - even some Sunday school teachers read it to their classes, who could hardly wait between Sundays to hear what happened next. Everyone was happy. I fully intended to write more books with the same characters, but during those years, I grew increasingly ill with two autoimmune disease and other, more general health problems. But last summer, as I was planning my children's homeschool curriculum, I felt inspired to pick up those characters again, at last. The result was Midnight Ride Without Paul Revere. And again, I'm releasing the story to the public. In this, the second Tilly's Time Machine book, Matt and Tilly risk another attempt at time travel and find themselves amid strangers who think they are Revolutionary War spies. Just when the friends think they might be in real trouble, a teenage girl named Sybil Luddington chooses to believe their loyalties lie not with the King of England, but with American revolutionaries. And Sybil trusts them enough to take them on a special mission - a mission that proves kids can change history. Sybil Luddington was, by the way, a real person - a heroine of the War, though many people today have never heard of her. As with A Day With the Dinosaurs, the back of this book features discussion questions, fun facts, and activities to go along with the story. The book is also lightly illustrated. 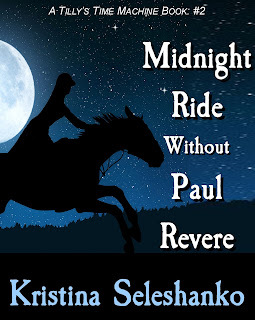 So whether your child just needs a fun book to read at the end of summer, or you want to use the book as part of your homeschool or after school curriculum, Midnight Ride Without Paul Revere is sure to fit the bill. Normally, the book will be just 99 cents - but from August 19th through the 23rd, I'm offering it entirely FREE. And, of course, A Day With the Dinosaurs continues to be free, too. Enjoy! Age range: about 7 - 11. Grade range: about 1st - 5th. P.S. Like the book? PLEASE take just a moment to leave a review on Amazon! This helps other people find the book, since Amazon buries any books with zero or little reviews. Even just one line counts as a review! Thank you. As part of our studies, we've been having lots of fun with invisible ink (made from a variety of household materials) and ciphers. 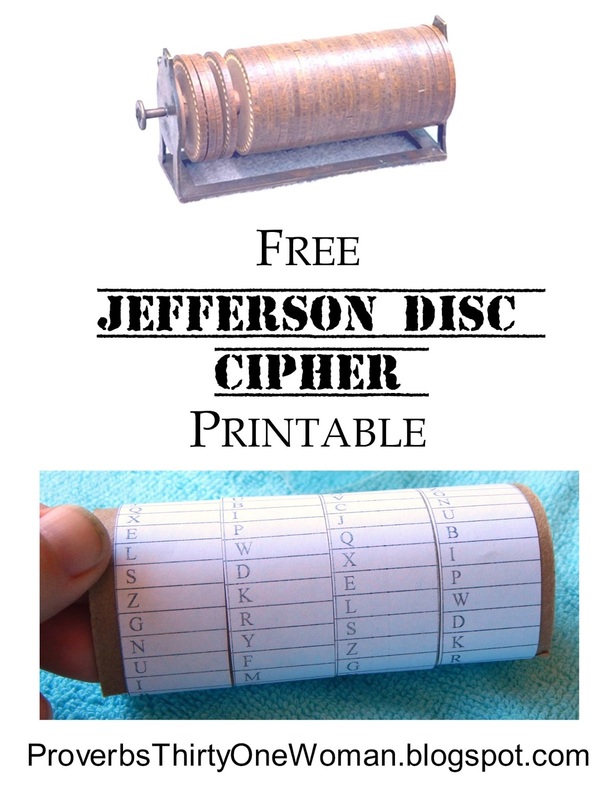 We learned that Thomas Jefferson invented something called the Jefferson Disc Cipher (sometimes called a wheel cipher or Bazeries cylinder; you can see an image of it to the left). It worked so well, the American government continued to use it right on up to WWII! 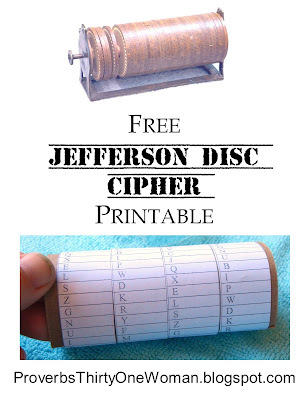 You can read more about the Jefferson Disc Cipher at Wikipedia and CipherMachines.com. Online, I found a number of sites that suggested ways to make a disc cipher; one recommended collecting mayonnaise lids for the discs - but it would take us a long time to go through enough mayo to get the required number of lids. Another suggested ribbon spools, but I didn't have any on hand. And others suggested just using paper - but the directions were either non-existent or confusing. In the end, I made our own paper template, which you can download for free by clicking the link below. 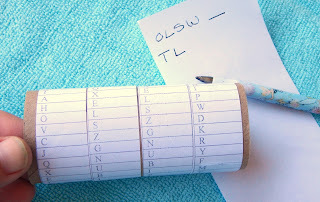 My kids absolutely love this simple cipher! They've spent hours creating and deciphering messages with each other. Maybe they need a nice wooden one that will last; they sell them at Monticello, and at Amazon. We'll see. 2. 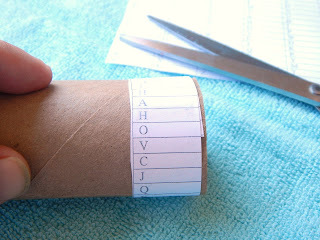 Take one of the strips of paper and wrap it around the outside of the tube. Tape the two ends of the paper together. The strip should spin around the tube; do not tape the strip to the tube. Continue with the remaining strips of paper. 3. To use the disc cipher, first decide what you want to say. Then find where the first letter of the first word is on the first strip of paper. On a piece of blank paper, write down the letter that's beneath it on the disc cipher. Now find the second letter of the word on the second strip of paper. Write down the letter beneath it...and so on, until your message is complete. Use an underscore ( _ ) between words. Now someone with the exact same cipher can decode your message! Let's say I want to send the following message: "Help me!" First, I'd find the letter H on the first strip of paper. Since the letter under that is O, I'd write the letter O on a blank piece of paper. Next, I'd find the letter E on the second strip of paper. Since the letter under it is L, I'd write the letter L on the paper. Now I'd hand the cipher wheel over to my fellow spy, along with my coded message. To decipher the message, my friend would find the letter O on the first paper strip. The letter just above it is H, so he'd write H down on a piece of paper. Now he'd look at the second strip of paper and find the letter L. The letter just below it is E, so he'd write that down...and so on until the message is deciphered. Between presidential candidates claiming the election is being stolen and certain voters thinking the electoral college and brokered conventions are meant to steal their vote, the 2016 primary has taught me that a great many Americans don't understand how our president is actually chosen. So, in the coming months, I'm making it my mission to make sure my children do understand the process. I want to stress that the links I'm including here are almost all appropriate for grade school kids. I feel they do a good job explaining the election process in a simple way. I hope you agree! * This is a good time to review the Constitution. For younger kids, I recommend The Constitution for Kids, which offers the document in easy to understand language for kids 4 - 7 and K-3rd grade. 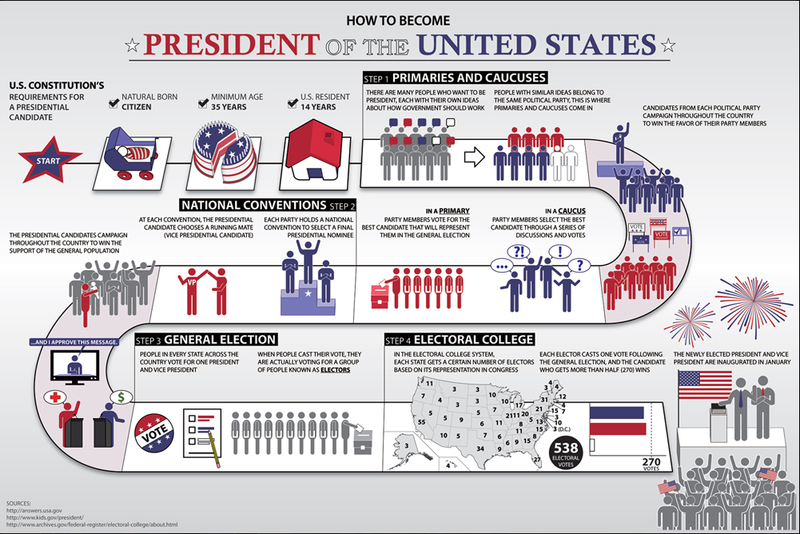 * A step by step flow chart of how to become president. * Most libraries carry the picture book Duck for President, which is a great place to start with young kids. Or, watch a video of the book online. You might also consider the video of Berenstain Bears Big Election, where Papa runs for mayor. * Schoolhouse Rock video about the electoral college. * Nice explanatory poster for electoral college. * Electoral college coloring map. Here's another one. 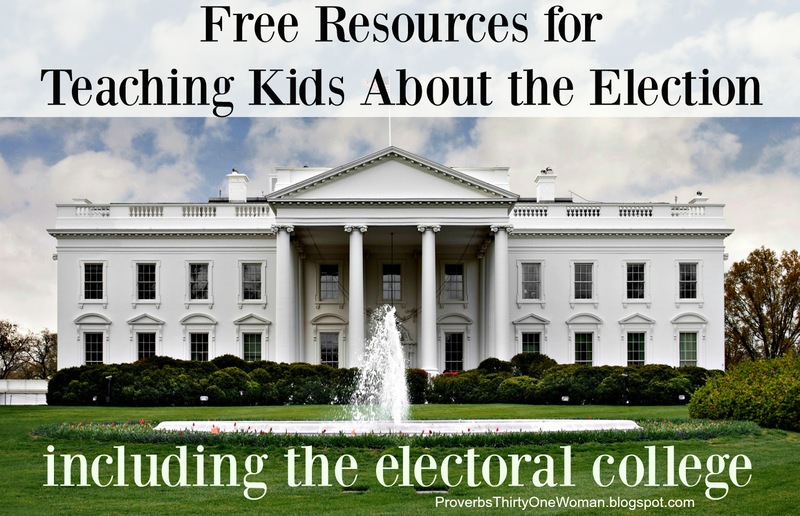 * 2 minute video explaining the electoral college. * A more detailed, cartoonish video on the electoral college. 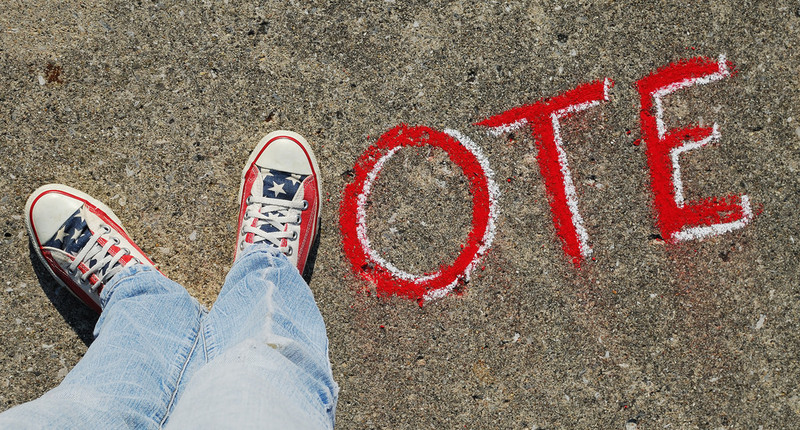 * Downloadable election lapbook pages. * Election Day writing ideas. * There is no download for this cute "vote for me" writing idea, but it would be easy to make, anyway. * "If I were president" writing printable. Also check out the "I Am President" writing page. 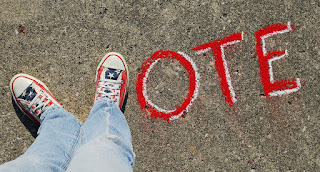 * "Step Inside the Voting Booth" - an online activity about the importance of everyone voting. * Cute mock vote printables, with voter registration cards and ballots for "How Do You Like to Eat Corn?" 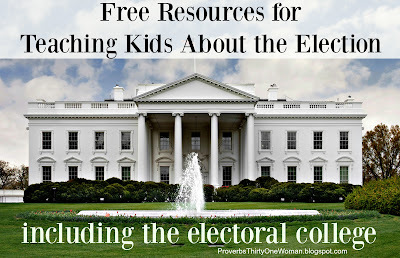 * Election freebie, including "If I Were President" writing activity, a candidate flipbook, candidate comparison chart, mock ballots, and "I Voted" stickers. * And just for fun, a recipe for an "election day cake." 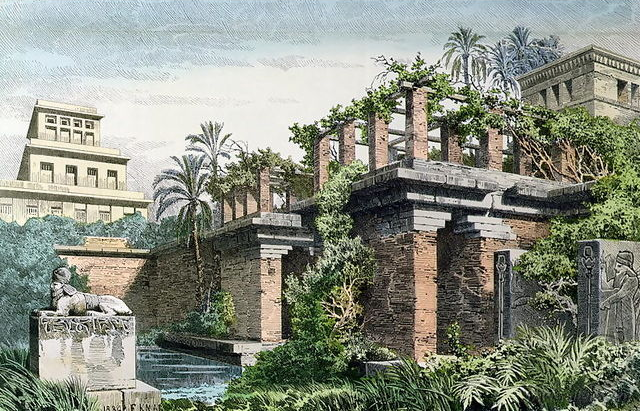 Throughout history, there have been many "Wonders of the World" lists made, but when people mention the Wonders, they usually mean the list written by Greek poet Antipater, around 150 B.C. These Wonders were once a vital part of everyone's education, although many people today couldn't name even one. 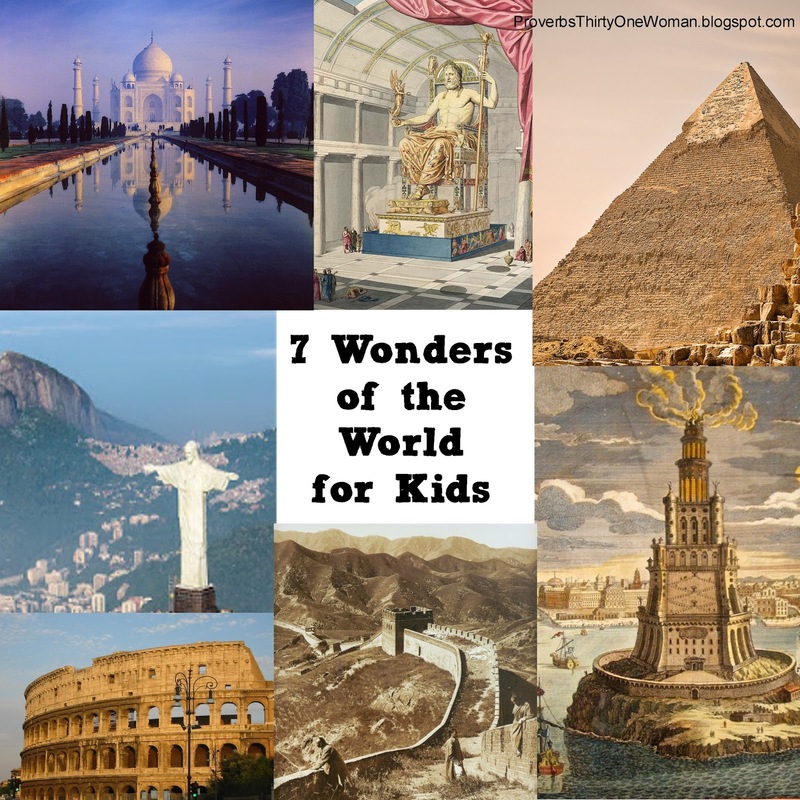 The Wonders are fascinating, though, and well worth knowing. Then there's the modern "New 7 Wonders of the World," a list created (through public polling) by the New7Wonders Foundation based in Zurich, Switzerland. The list was announced in 2007, and covers more parts of the world than Antipater could have ever seen. I'm also choosing to cover other famous places I think everyone should recognize at a glance - places like the Eiffel tower and the White House. 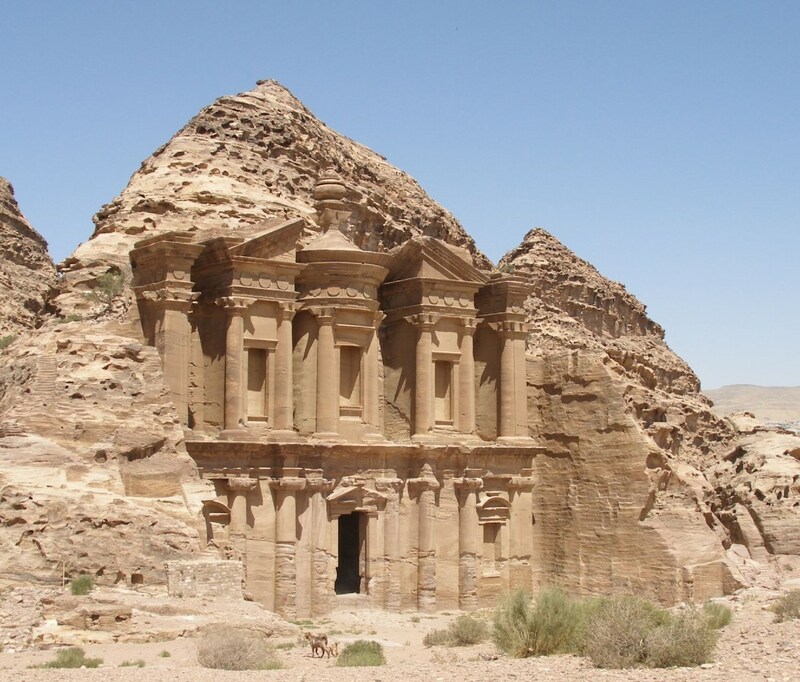 If you desire, you might even want to cover The 7 Wonders of Nature, a list also created by the New7Wonders Foundation. 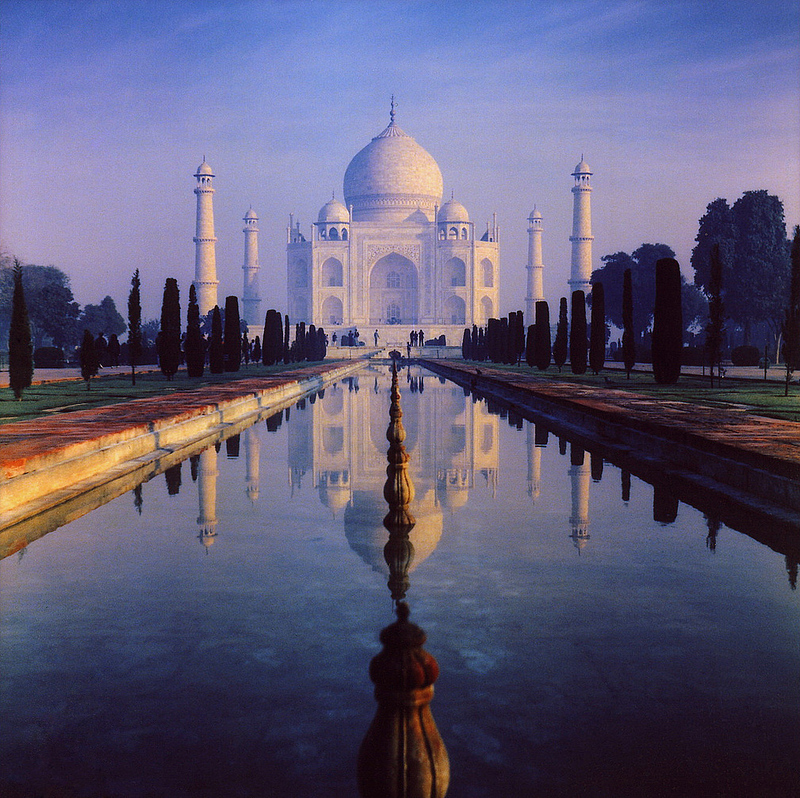 But if all that seems overwhelming, start with the ancient wonders, and go from there. I recommend you work through one Wonder or site at a time. First, read a bit about it. 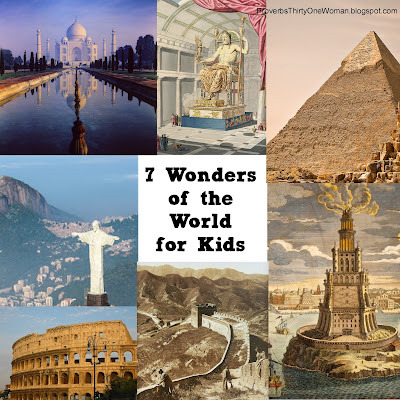 I'm reading aloud The 7 Wonders of the Ancient World by Lynn Curlee, which I find perfect for my 7 and 10 year old; the illustrations are lovely and there is just enough text (but not too much) to keep the kids interested. If you want, however, you can use free Internet resources; most are geared toward teens and up, so you might need to pre-read and simply tell your younger kids about what you've read. You might also find this short page on the 7 Ancient Wonders of the World helpful, as well as this map showing where all the Ancient Wonders were. High schoolers, of course, can do their own research online or at the library. * or film a travel commercial for it. Customize the project to suit your children's interests and needs! 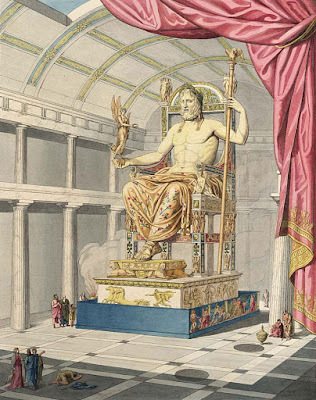 * The Statue of Zeus at Olympia coloring pages. 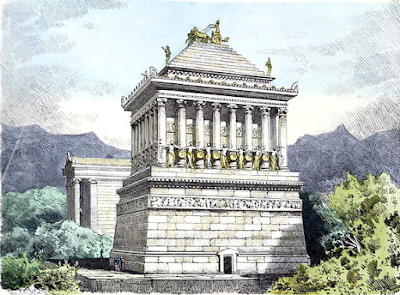 * The Mausoleum at Halicarnassus coloring page. * The Pharos at Alexandria coloring pages. * Photos and Facts about the Wall. 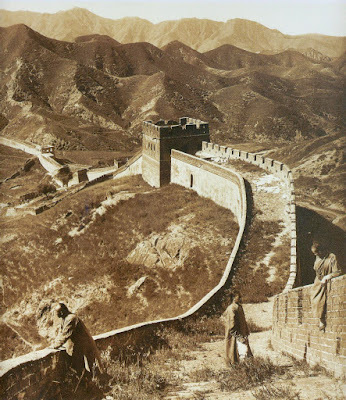 * Video tour of the Wall. 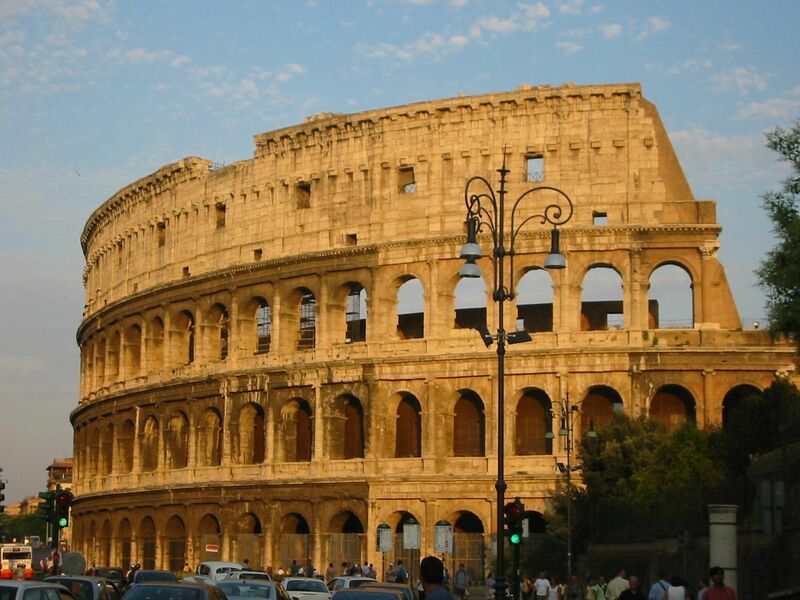 * See photos of what's underneath the Colosseum. * Google Street View of the Colosseum. 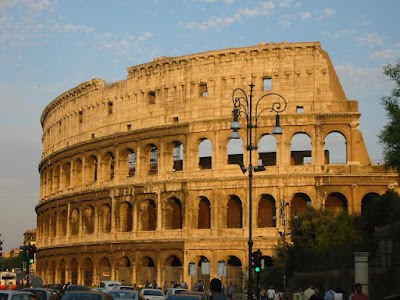 * Video tour of the Colosseum. * Chichén Itzá coloring pages. 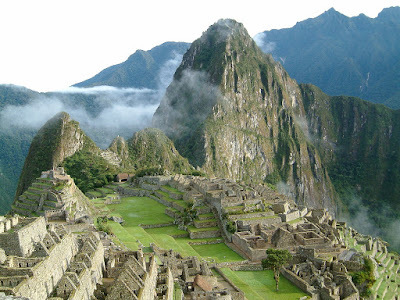 * Machu Picchu coloring pages. 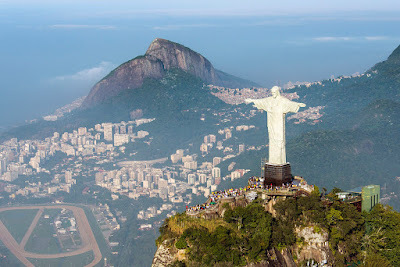 * Christ the Redeemer coloring page. * Big Ben coloring pages. * Easter Island Statues (Moai) coloring pages. * Empire State Building coloring pages. * Golden Gate Bridge coloring pages. 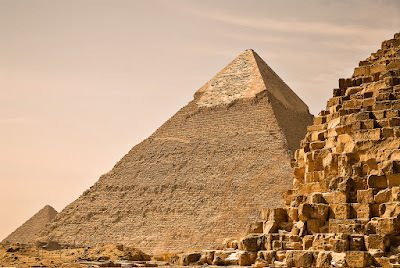 * The Great Sphinx coloring pages. * Leaning Tower of Pisa coloring page. * Statue of Liberty coloring pages. * Tower of London coloring pages. * St. Basil's Cathedral coloring pages. * The White House coloring page. * The Pentagon coloring page. * The Capital Building coloring pages. 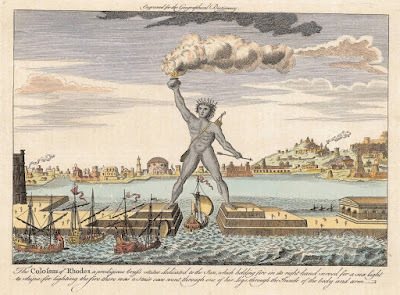 * Washington Monument coloring pages. 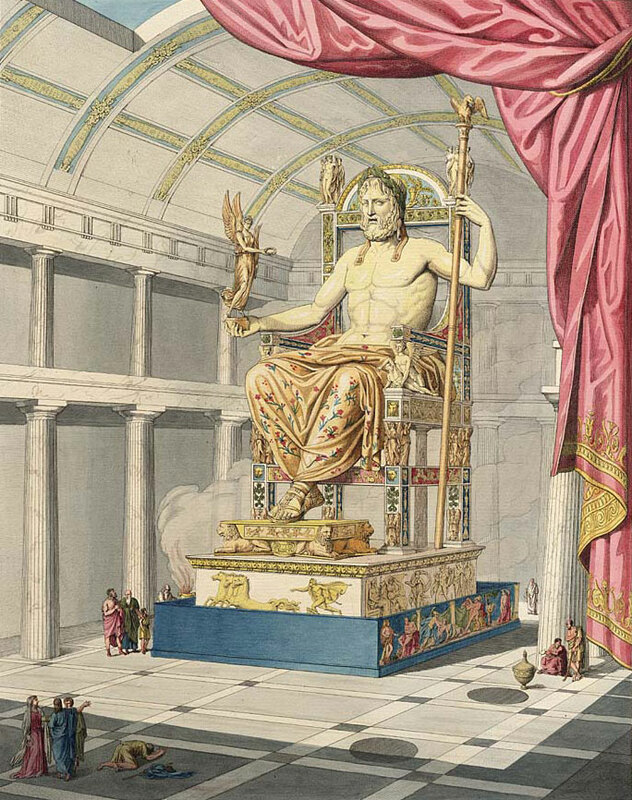 * Lincoln Memorial coloring pages. All images courtesy of Wikipedia Commons. Most Popular Posts 2015 - and All Time! 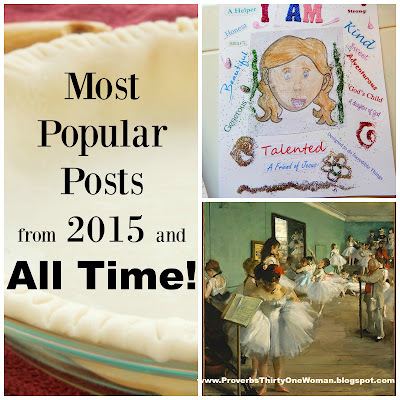 I've been blogging at Proverbs 31 Woman for six years (and have written over 1,140 posts! ), but honestly, I never have any clue which posts are going to be the most talked about or viewed. They say the Lord works in mysterious ways, and judging by what posts are most popular here, I have to agree! It's always a pretty eclectic list. I hope you enjoy it! Several years ago, when my oldest child was attending kindergarten at a local charter school, I learned about something called "the workbox system." 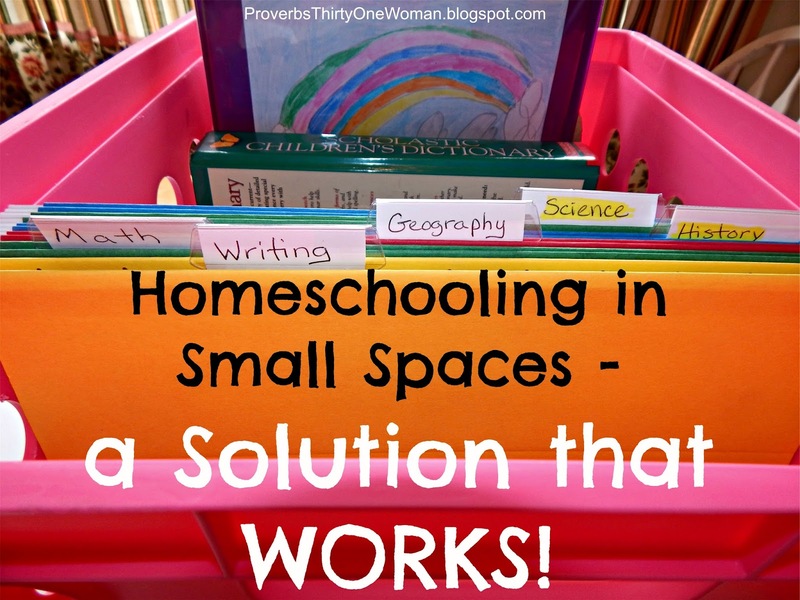 Developed by a lady named Sue Patrick, the workbox system is a way to organize school work, primarily for homeschooling families. 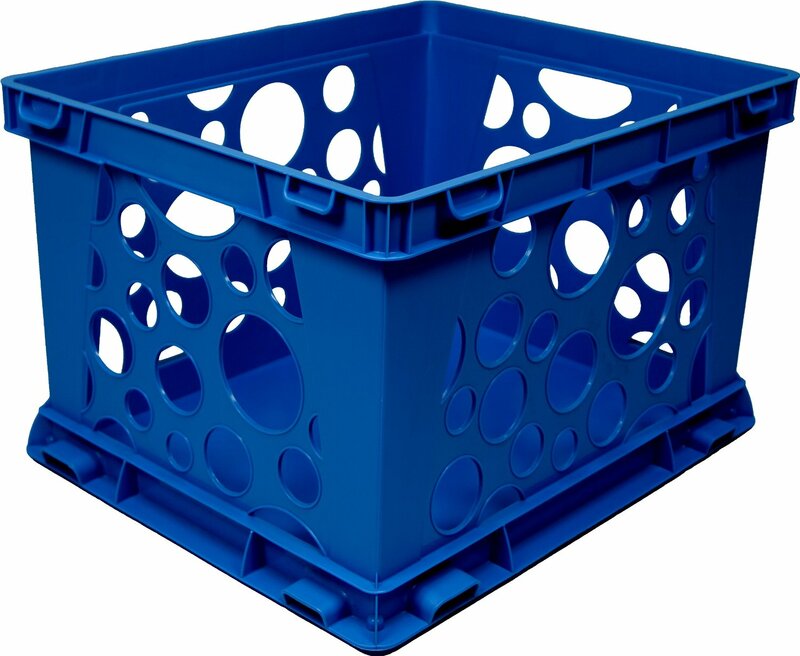 The concept is simple, but very effective: Grab a craft cart (like this one) or a set of Rubbermaid-style boxes...or anything similar. 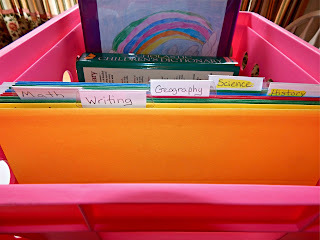 Label each drawer or box with a subject, like "Spelling," "Math," and "Reading." Now place the child's schoolwork for that day in the appropriately labeled boxes. This should include any items needed to completed the work, like crayons, glue, and paper. The child grabs work from one box at a time and completes the assignments. When a box or drawer is empty, the child moves on to the next box. The Pleated Poppy offers a good look at the classic workbox system. Not only does this system make organization easier on the teacher, but it helps children feel more in control. They don't ask "Are we done yet?" because they can see how much work they have left to complete. (It's very motivating for my kids to see how much work they've whipped through, too.) Teachers can also prioritize the work by numbering the boxes or drawers, or they can allow the child to choose what order to do their work. Best of all, it encourages independent work - though how involved the teacher is is completely flexible. A very young child can just grab the work from his drawer, while an older child can work completely without help. Now that I am teaching two "real" grades (preschool is easy peasy, folks), I knew I needed to start using the workbox system. But I really don't have room for the workbox system. Our many bookshelves are so full of books, and I have no place to put a set of craft drawers or something similar. Also, I know we'll soon be moving into our tiny house motor home. There definitely will not be room for a traditional workbox system there! 2. 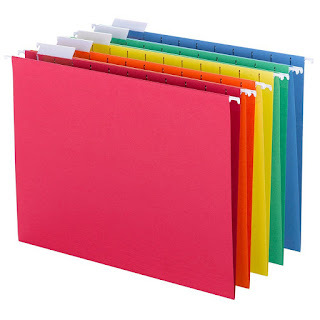 I also bought a box of hanging file folders - bright, multi-colored files, just because they are more fun and interesting than plain colored files. 3. I labeled each container with one child's name. (The containers are also two different colors - the only colors my Walmart had: Black for my son and bright pink for my daughter.) 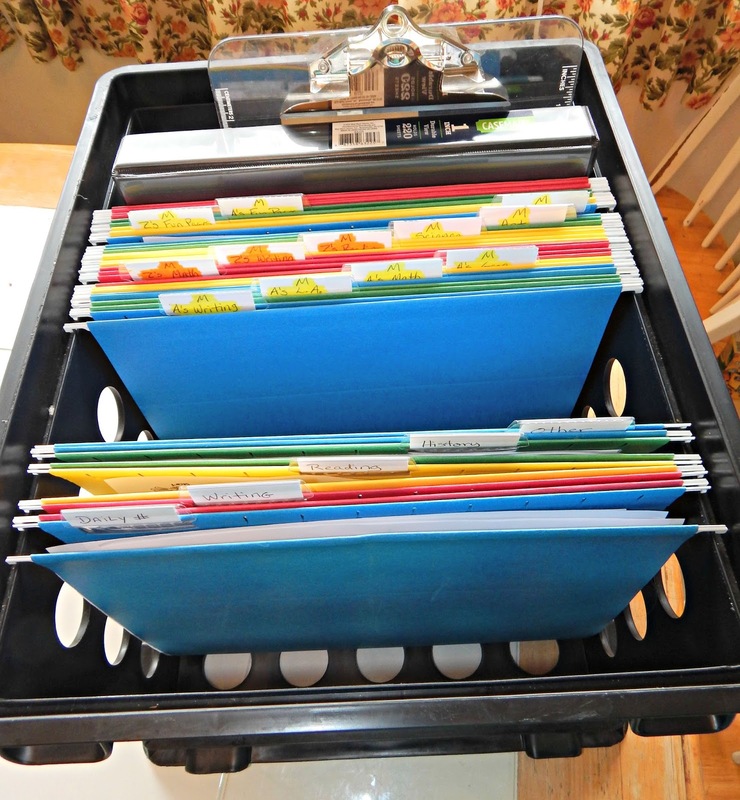 Then I created a file folder for every subject matter we have. For example, my daughter has one hanging file folder each for math, language arts/writing, science, and history. (She has reading assignments, too, but they are loaded onto an old digital ink Kindle; she just works her way through each book during the school year.) 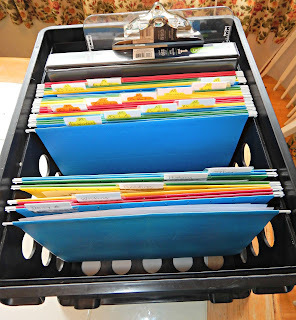 Finally, I added an extra file folder for each child to put their completed work in. 4. Each child's crate also contains things they use every day for school. My daughter, for example, has a binder; a math book; a pencil box filled with sharp pencils and erasers; a pencil box with colored pencils, pens, scissors, and a glue stick; a dictionary; a kitchen timer*; and a clip board (because our table is tiled and isn't easy to write on). Because my son is just learning to read, I rarely have him grab anything other than his binder and writing and art supplies from his crate. So I also use his crate as my filing system. I keep hanging files for each child, filled with the week's work. For example, I have a file marked "A. Math" for my daughter's math pages. (Her first name starts with a the letter A.) Then I have another marked "Z. Math" for his beginning math work. (His first initial is Z.) And so on. At first, I was worried I'd be too tired to prepare a week's worth of work each weekend, and then fill each child's crate every evening. But it really hasn't been an issue...especially the daily filling of the crates. This takes less than 5 minutes and is so easy to do once I have my lesson plan in hand. And because we use the simple Robinson Curriculum, weekly planning goes pretty quickly, too. We are LOVING the system! My oldest is 10, and loves being able to choose what assignments she does first; she only needs to come to me if she has questions, which leaves me plenty of of one-on-one time to teach my son to read and count. (And no, she's not jealous of her brother's time with me because we all come together for science, history, and devotions.) Truly, my daughter loves this system so much, she's getting her work done in record time! Last year, her school work sometimes took all. day. long. Now she's usually done in a few hours. This modified workbox system is really a win-win for us. * My daughter struggles with being very, very pokey. So as she works, I have her set a manual kitchen timer for 20 - 30 minutes. When it goes off, she sets it for another 20 - 30 minutes. The idea is not that she should necessarily be done in 20 minutes time, but that she has a better sense of time passing. It works beautifully! And if I find she's back to being pokey, it's ALWAYS because she's forgotten to set her timer. Many of us sighed or grumbled, but still, I did as I was told...and discovered there was no real work to do! You see, at the top of the page, it said to read all the directions FIRST...and if you did that, when you got to the end of the page, the directions said to turn the paper in to the teacher. That was it! Many students failed to read all the directions first, and ended up sweating through the crazy questions...but, like me, I'm sure they never forgot the lesson! This year, I wanted to do something similar with my fourth grader. (Don't homeschool? No worries! 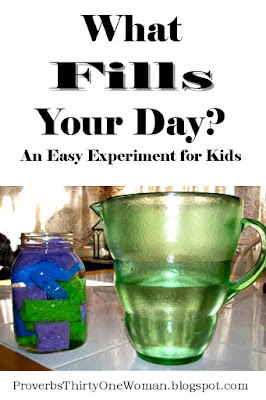 You can still give your child this "extra" homework assignment.) When she pulled it out of her assignment folder she sighed. "Do I have to do more math today?" she said. (Math is her least favorite subject, so the idea of doing extra work was not something she was excited about.) "Yep," I said, and left the room. A few minutes later, she came up to me with a grin on her face. 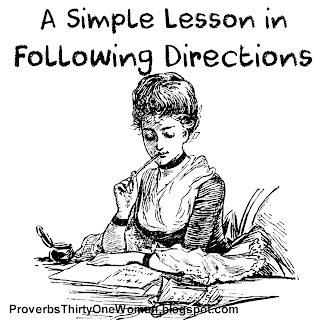 She'd learned the lesson: Always follow the directions! An important lesson for any student. 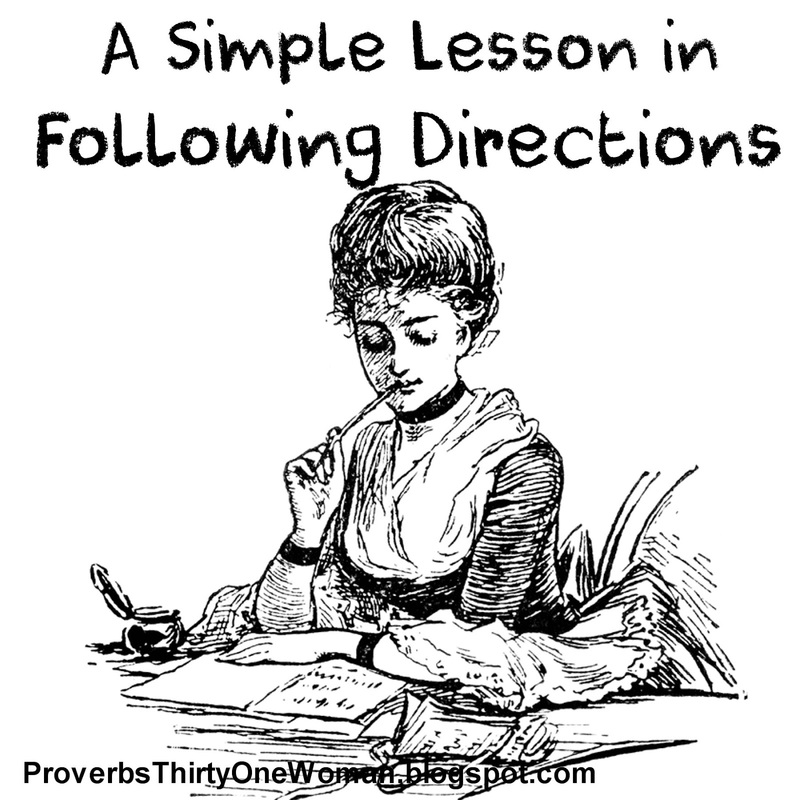 You can download my "Following Directions" worksheet from Google Docs. Our Favorite Kids Educational Programs on Netflix Streaming - UPDATED! UPDATE 8/17/2015: Some of our favorite educational shows are no longer on Netflix streaming. (Wah! 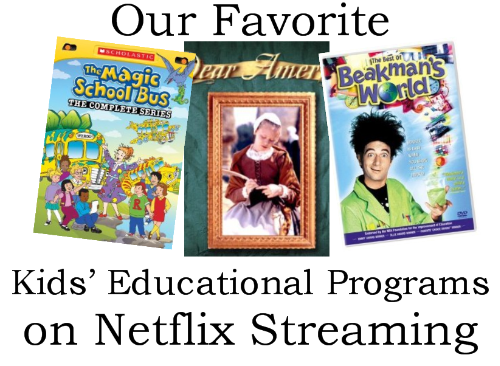 No more Beakman's World!) I've included the names of these shows at the end of this post, so you can keep an eye out for them if they become available, if you want to try to rent them on DVD, or you want to try to find them from another source. In the meantime, I've completely updated the list. As of 8/17/2015, all the following shows are available on Netflix streaming. * Please note that Nextflix streaming offerings change periodically.